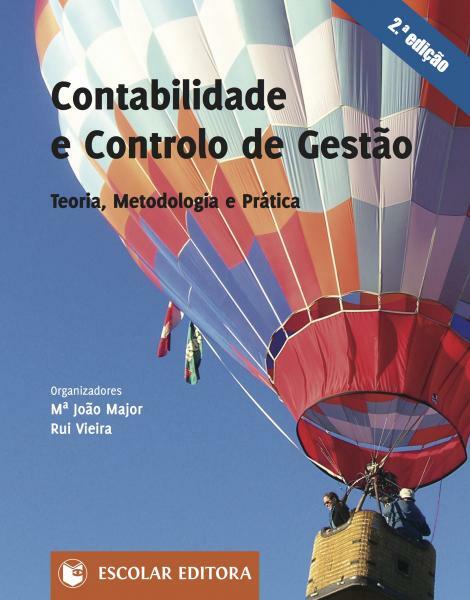 The book includes chapters from different Portuguese academics in Accounting and Management Control. It claims that accounting and management control is not just about the study of techniques but also the context where those techniques are designed, implemented, and used. Therefore, the importance to understand their interplay with the organizations where they were implemented. Rui Vieira is an Assistant Professor in Management Control and Accounting at IE. He holds a PhD. in Industrial and Business Studies from the University of Warwick, United Kingdom and his primary teaching interests are in the areas of Managerial Accounting and Control Systems. 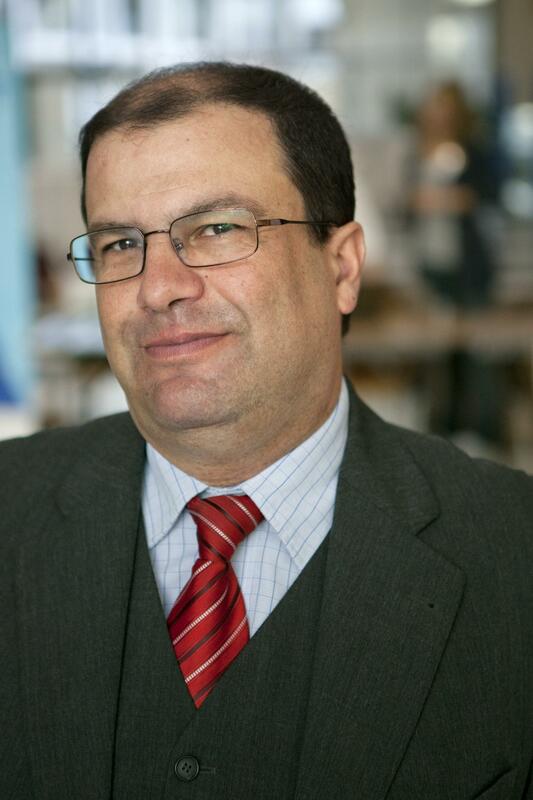 Dr. Vieira’s research focus on Management Accounting, especially in the fields of Management Control Systems, Cost Accounting, Performance Measurement, and the organisational and behavioural aspects of Management Accounting Systems.